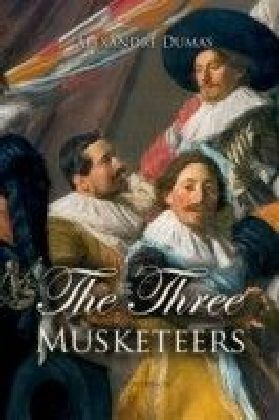 We read The Three Musketeers to experience a sense of romance and for the sheer excitement of the story, reflected Clifton Fadiman. 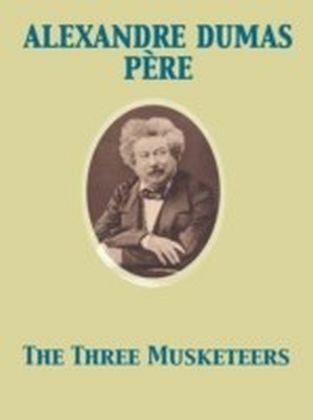 In these violent pages all is action, intrigue, suspense, surprise--an almost endless chain of duels, murders, love affairs, unmaskings, ambushes, hairbreadth escapes, wild rides. 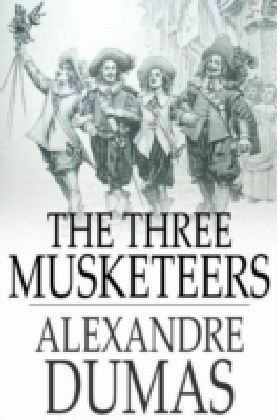 It is all impossible and it is all magnificent.First published in 1844, Alexandre Dumas's swashbuckling epic chronicles the adventures of D'Artagnan, a gallant young nobleman who journeys to Paris in 1625 hoping to join the ranks of musketeers guarding Louis XIII. 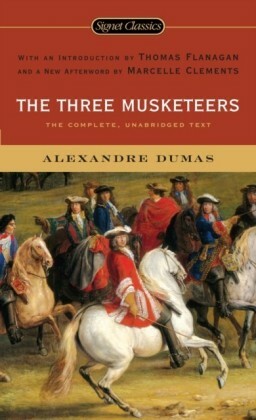 He soon finds himself fighting alongside three heroic comrades--Athos, Porthos, and Aramis--who seek to uphold the honor of the king by foiling the wicked plots of Cardinal Richelieu and the beautiful spy Milady.Dumas will be read a hundred, nay, three hundred years on, wrote John Galsworthy. 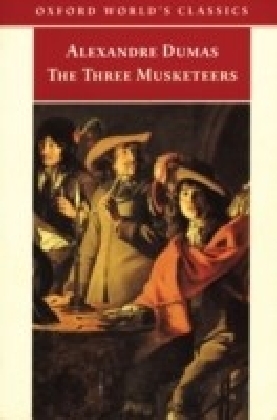 His greatest creation is undoubtedly D'Artagnan, type at once of the fighting adventurer and of the trusty servant, whose wily blade is ever at the back of those whose hearts have neither his magnanimity nor his courage. 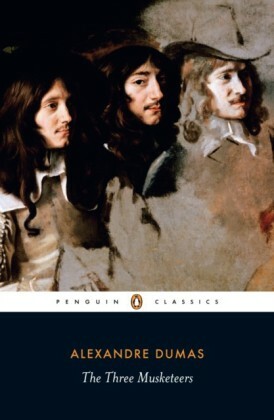 Few, if any, characters in fiction inspire one with such belief in their individual existences. . . . To one who made D'Artagnan all shall be forgiven. 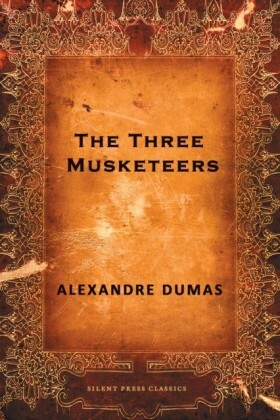 Clifton Fadiman agreed: Dumas enjoyed writing his stories. . . . The pleasure he must have felt in creating D'Artagnan's troubles and triumphs flashes out of these pages. . . . Dumas rampaged through the history of France, inventing, changing, distorting--doing whatever was needed to produce a tale to hold the reader breathless.